40 Commado RM - Blazer Badge. 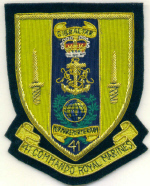 41 Cdo RM - Blazer Badge. 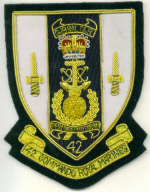 42 Cdo RM - Blazer Badge. 43 Cdo RM - Blazer Badge. 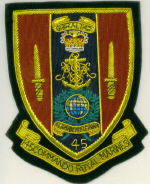 45 Cdo RM - Blazer Badge. 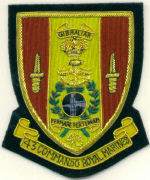 Blazer Badge - RM Commando. Blazer Badge - Royal Marines. Bow Tie - ROYAL MARINES Crest. Bow tie - Royal Marines Striped. 100% polyester - ready tied fully adjustable to fit 14" >> 18.25" neck. Cuff Links - 40 Cdo Royal Marines. Cuff Links - 42 Cdo Royal Marines. Cuff Links - 45 Cdo Royal Marines. 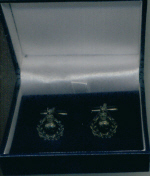 Cuff Links - Royal Marines. 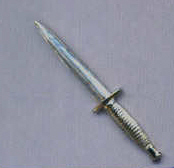 Cuff Links - Royal Marines Beret Badge Darkened. Cuff Links - Royal Marines Cap Badge Brass. Cuff Links - Royal Marines Pith Helmet Badge. Cuff Links - SBS Special Boat Service. 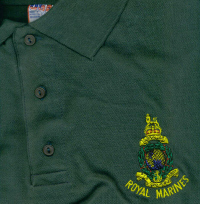 Lapel badges - Royal Marines. Wall plaque - wooden shield measures approx 6" x 7"
SBS Tie - Special Boat Service.